The murder of journalist Jamal Khashoggi has "lifted the veil off" of Crown Prince Mohammed bin Salman's "reformist and modern image" to reveal his "brutal and authoritarian rule", senior researcher for the French National Centre for Scientific Research (CNRS), Nabil Mouline told Euronews. "It's left Prince Mohammed very weak inside and outside the kingdom." Until now, the crown prince was known in the western world as a "modern prince" who would lead the country's economic and social reforms. 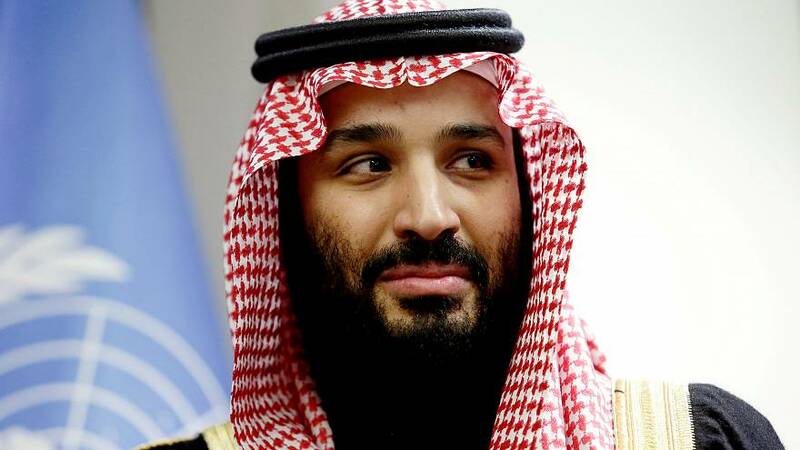 But with the growing international scepticism over the story about Khashoggi's death, “he will no longer be able to present himself as a reformist that will transform Saudi Arabia from an archaic monarchy into a modern kingdom," said Mouline. "The Khashoggi case is like the tree that hid the forest of horror." The researcher said the Saudi government's biggest mistake was to not take the matter more seriously from the beginning. "They thought his death wouldn't make so much noise so it was very unexpected when it did and that's thanks to all the media coverage that increased pressure to get answers," he said. This "lack of preparation" completely paralysed the Saudi government, according to Mouline, who added that "a real-time improvisation operation" to provide answers to the international community was taking place. The researcher said that improvisation and the series of errors regarding the management of the situation left the Saudi government scrambling for a credible storyline that defends their interests. "Changing their account multiple times in a week and providing zero evidence to back it up discredits them even more," said Mouline. But if the crown prince has been so weakened by the Khashoggi scandal why did King Salman appoint him to lead the restructuring of the kingdom’s intelligence agency? As for the two senior officials who lost their jobs on Saturday, Mouline said they were used as "scapegoats" to appease the growing calls for answers concerning the journalist's death. "The Saudis needed to say something the media wanted to hear and give Trump something to work with," said Mouline. "Sacrifice an individual but not the Gulf ally"
Despite Prince Mohammed’s “damaged” image, Mouline said the US and Europe will not endanger relations with its primary ally and business partner in the Gulf region. "They can't afford to endanger ties with the Gulf state because if Saudi Arabia stops producing oil, the world will stop," said. And the US depends on Saudi Arabia to contain Iran in the region, he added. 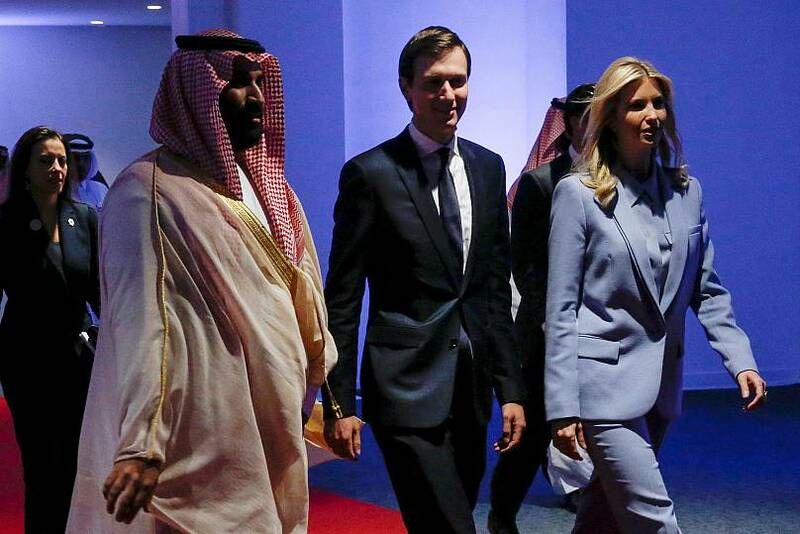 So what will probably happen is that they will "sacrifice" their relations with the crown prince, if evidence surfaces that he was directly implicated in the killing of Khashoggi, said the researcher. But for now, “there are too many variables,” to make any calls on the future role of Prince Mohammed.